can be relied upon for delivering accurate results. 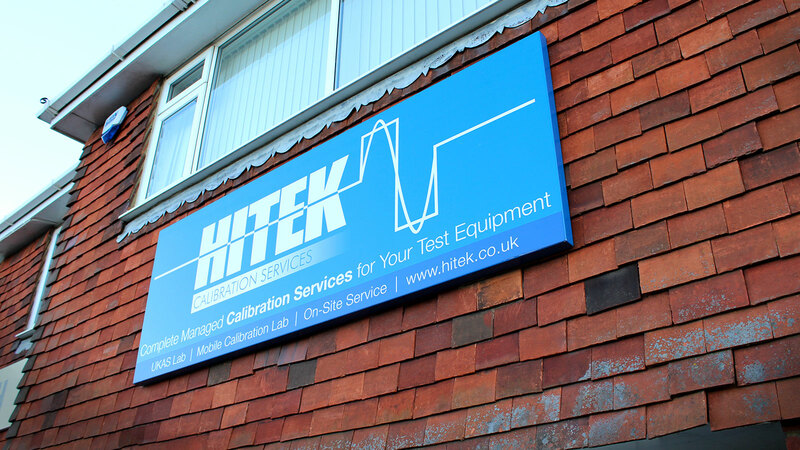 Hitek is an experienced test and measurement calibration house based in West Sussex that serves businesses in the Sussex area and neighbouring counties – Kent, Hampshire, Surrey, Berkshire and Essex. Local businesses or tradespeople can benefit from an express drop-off calibration service. Some of our customers do not have adequate space at their premises so our mobile laboratory is dispatched. This provides a clean and suitable work area for test and measurement equipment that needs to be calibrated onsite. Our Managed Calibration Service is a secure online portal that provides customers with access to calibration certificates and calibration dates. 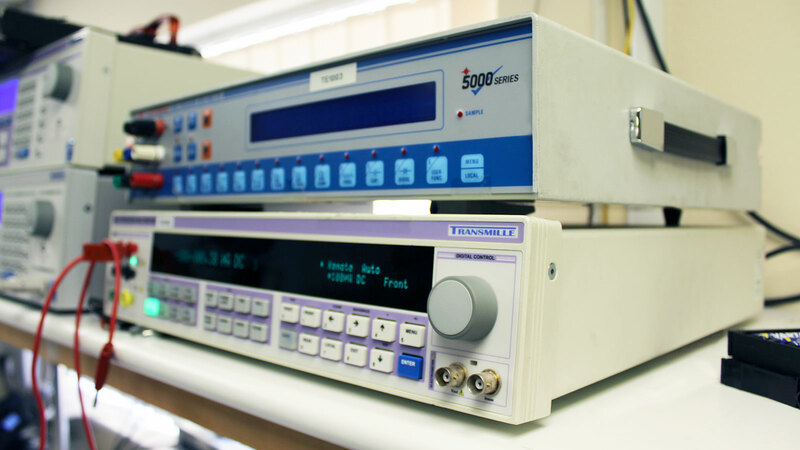 We provide an affordable and professional service to ensure your test equipment is calibrated to accredited or traceable standards. Our UKAS-accredited calibration laboratory in West Sussex is able to facilitate the calibration of a wide variety of electrical testers ranging from multi-meters, PAT and clamp meters. Our engineers have an abundance of experience in calibrating and repairing test and measurement equipment. We’re committed to always giving a reliable, fair priced and quality service. We believe this is why a number of companies choose Hitek for their calibration and repair requirements. UKAS calibration is the highest level of calibration that we can offer from our temperature controlled laboratory in West Sussex. Hitek’s team of experienced engineers are fully trained to carry out calibrations onsite at customer premises to avoid the burden of removing equipment from site. Take the stress out of managing your own equipment’s calibration routine with Hitek’s online portal. Our company have used Hitek onsite service for many years. The onsite service engineers park the mobile calibration laboratory at our site and deliver a professional and prompt service with the minimum of fuss.